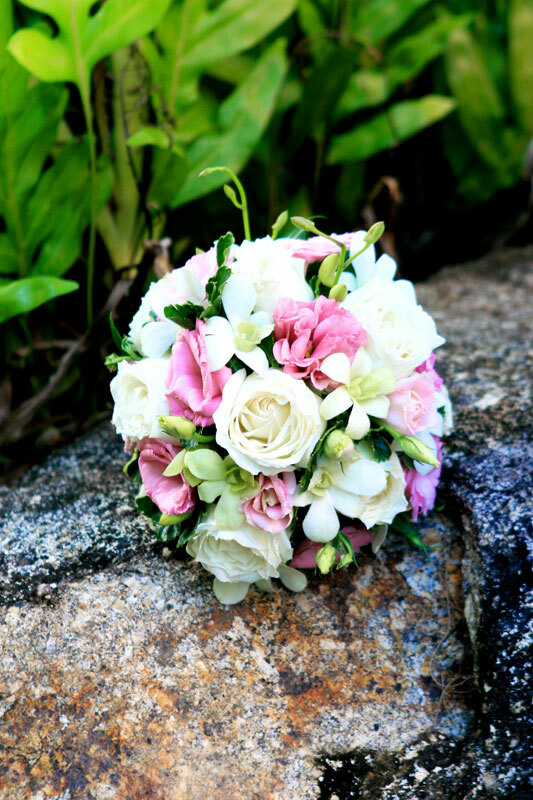 Bouquets and flowers need to be ordered at least a week before the wedding or event. Flowers will be delivered to the venue. 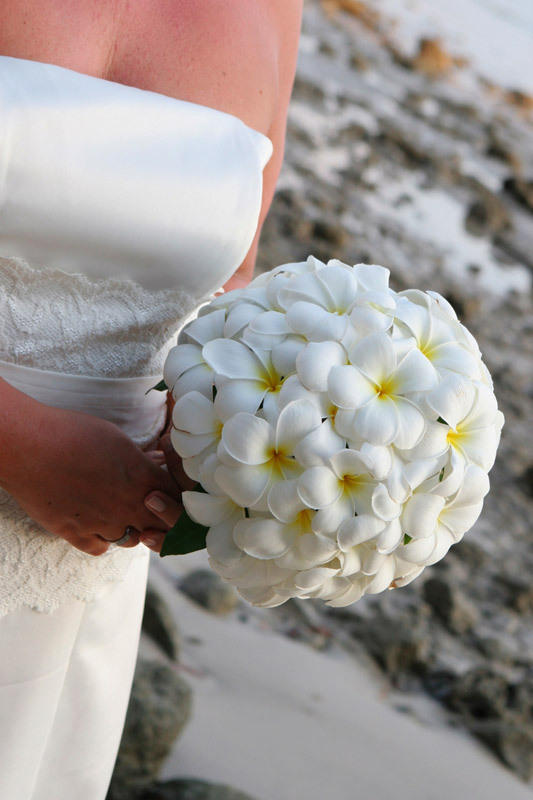 Our florist uses fresh, quality flowers and always delivers beautiful floral arrangements. 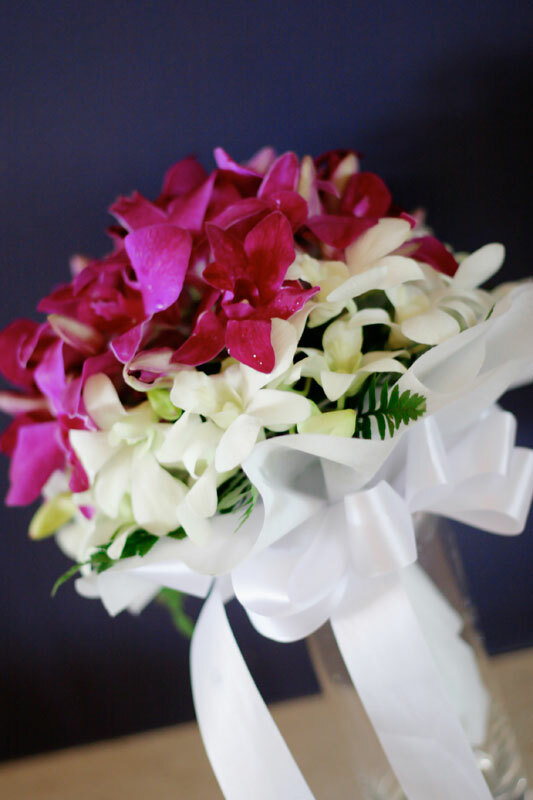 Brides bouquets are 2,000 baht and smaller versions for bridesmaids are 1,500 baht. Click the images to enlarge.